Electrical Safety Program: Planning Risk Assessment – What Makes an Electrically Safe Working Condition? In our previous article, we got started with the Planning section of your electrical safety program, which included legal standards and hazard identification. This article will cover the planning portion for risk assessments. Is there a risk associated with this wet outlet? Probably the most critical part of the planning section is to define what makes for an “Electrically Safe Work Condition”. 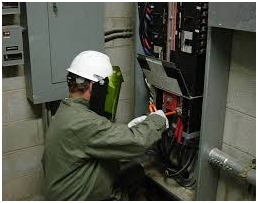 Your electrical safety program should explain procedures for de-energizing equipment here. 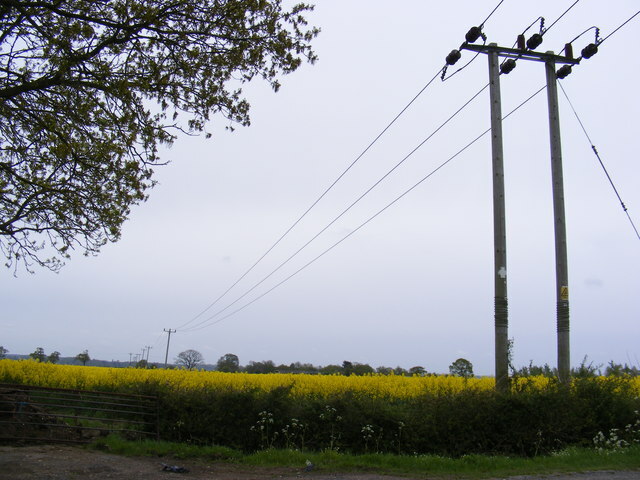 This section should also outline safe working distances from currently energized equipment including transmission lines, as well as safe practices for testing to see if equipment is still energized or can be confirmed to be de-energized. In order to determine whether a working condition is truly electrically safe, your electrical safety program needs to explain how to perform a risk assessment. First, let’s talk a little bit about risks. A risk is the chance that a hazard could be unmanageable and therefore cause harm to personnel or equipment. For example: energized equipment on the job site is a hazard, but working on energized equipment is a risk. A good electrical safety program identifies all of the potential hazards on the job site and assesses the risks involved with working on or near the hazards. An employee is required to work on a piece of equipment. 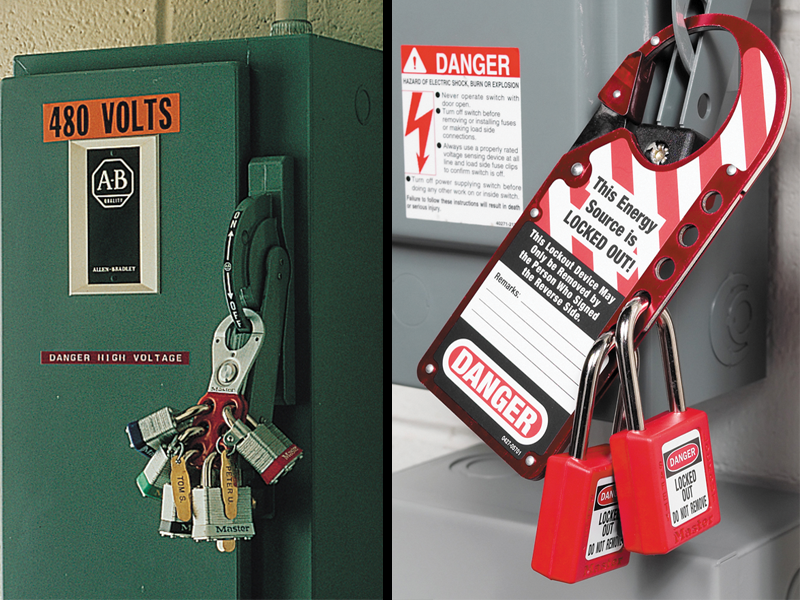 That equipment is energized, and the risk associated with the hazard of working with energized equipment is fatal shock with a fairly high chance of occurring. If you de-energize the equipment, the shock hazard has been removed, lowering the risk associated with the task, and the equipment can be deemed safe to work on. 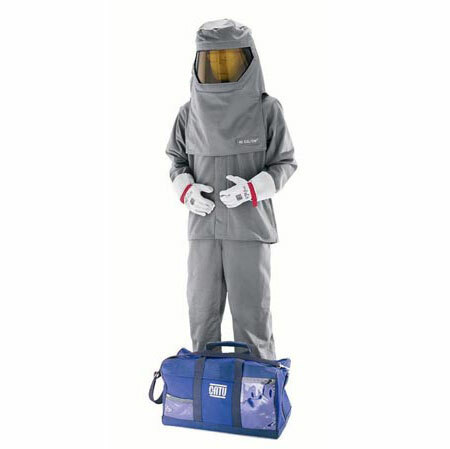 If the equipment could not be de-energized for whatever reason – such as testing electrical circuits – a worker can reduce risk by wearing the appropriate personal protective equipment (PPE). Unless absolutely necessary equipment should be always be de-energized before work is performed. Your program should clearly explain who is qualified to assess risks and should cover any training a person might need to become qualified to assess risks. Ideally, all employees and employers should be trained and qualified to identify hazards and assess risks. A more thorough explanation of hazard identification and risk assessment can be found in Annex F of CSA Z462-15. Next, you’ll want to get started with implementing your electrical safety plan.